Walmart announced plans today to expand its reliance on in-store technology -- such as floor-scrubbing robots, so-called “Fast Unloaders,” and new Pickup Towers -- in an effort to give employees more time to focus on other tasks. “Smart assistants have huge potential to make busy stores run more smoothly, so Walmart has been pioneering new technologies to minimize the time an associate spends on the more mundane and repetitive tasks like cleaning floors or checking inventory on a shelf,” the retailer said in a statement. “This gives associates more of an opportunity to do what they’re uniquely qualified for: serve customers face-to-face on the sales floor,” the company added. Walmart’s push to rely more heavily on technology will involve the rollout of 1,500 new autonomous floor cleaners (called "Auto-C”), 300 additional shelf scanners (called "Auto-S), 1,200 more FAST Unloaders that automatically scan and sort items from trucks, and 900 more Pickup Towers that will assist in retrieving customers’ online orders. “When a customer receives a notification via email that the item is available, they can use the Pickup Tower like a giant vending machine to retrieve their purchase,” Walmart said of its new Pickup Towers. In December, the Bentonville, Arkansas-based retailer said it planned to bring robotic floor scrubbers to 360 stores by the end of January 2019. 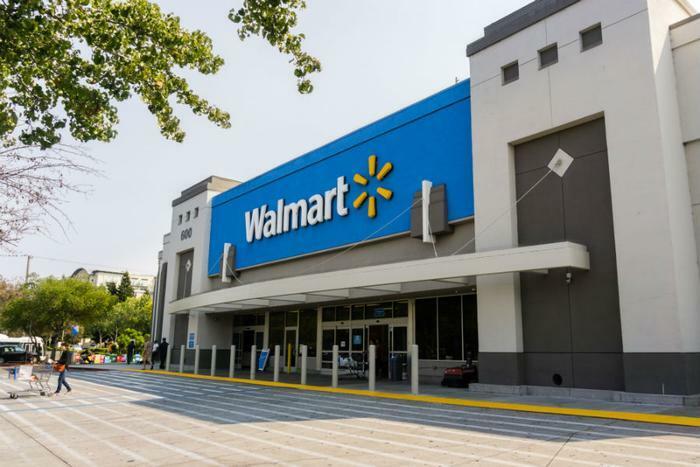 In its latest announcement, Walmart said it’s bumping up that figure; it plans to deploy the technology at 1,500 additional locations this year. The retailer said last year that it had debuted 30 Fast Unloaders in the U.S. and that it was on track to add 10 more each week. That figure also ballooned significantly in the latest announcement, with the company now saying 1,200 more are being added to stores. Walmart promises that customers will benefit from its increased reliance on robots. “It means a store that can function seamlessly and associates who are there when customers need them. It also means the items are on shelves where the customers expect in smarter stores all over the country,” the retailer said.